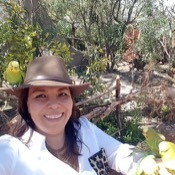 Traveler Review for Private Tour in Mexico, Mexico, Mexico by Tour Guide Paulina R.
Paulina has an outstanding knowledge of the sight of Teotihuacan, taking me to areas empty of tourists. They didn't know what they were missing. We also saw the major sights with an excellent commentary provided. 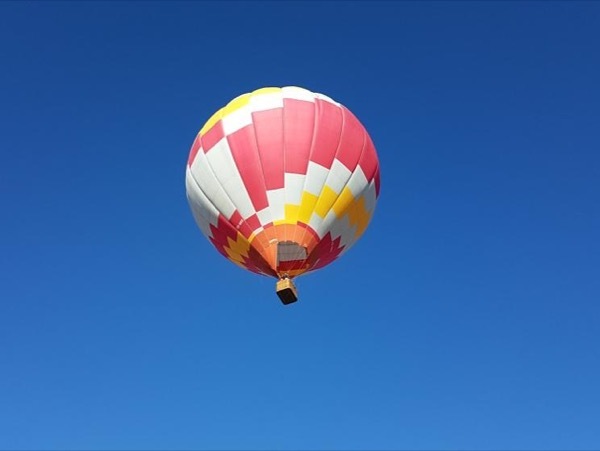 The balloon flight was amazing - Paulina has a close relationship with the owner of the balloon company and our pilot was one of the best, providing us with astonishing views of the pyramids. This tour was wonderful - Paulina is one of the best guides you could hope for!